For a few years now smartphone manufacturer BlackBerry has seen its market share dwindling away to the likes of the Apple iPhone and the Android platform. 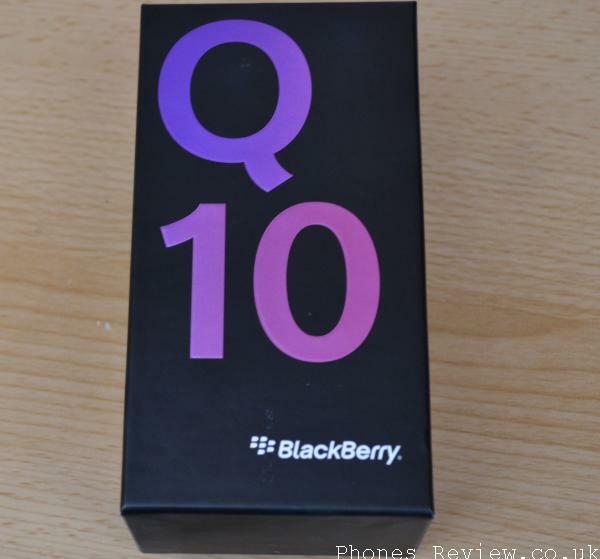 Earlier this year though the company begun its fight back with the launch of its new operating system, and today we have a hands on review of the BlackBerry Q10 that was found to be better with a premium feel but still needs work. 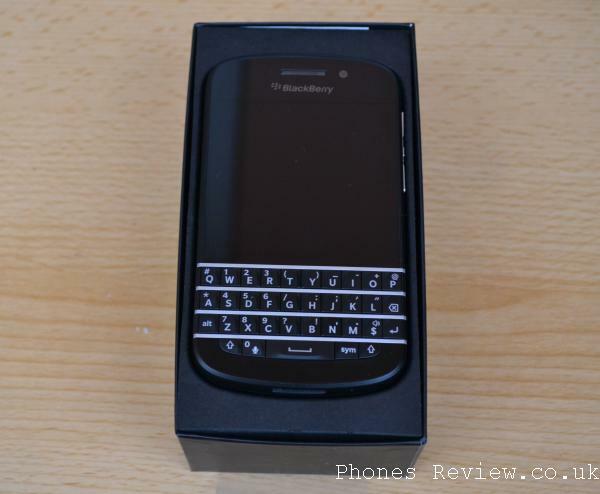 Phones Review was kindly sent a BlackBerry Q10 for the Vodafone network for a hands on review, and as soon as you take the device out of the box you are made aware of the premium build quality of the handset. 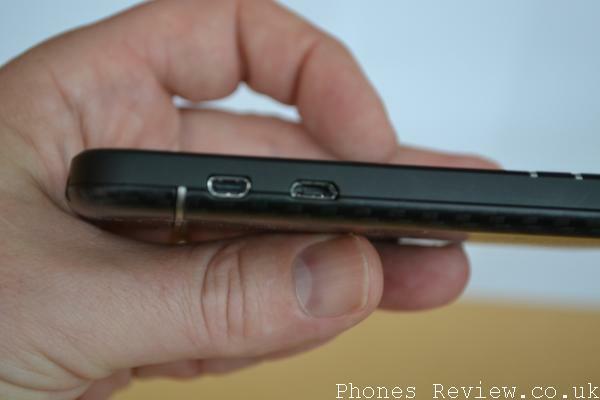 The device has a weighty feel in the hand with a good quality volume rocker on the side of the device. Once you switch the handset on it seems to take an age before the handset is ready to use compared to other smartphones that I normally use, but a similar thing does occur on my daughters BlackBerry Curve 9360 and the Curve 9320 she had before that. Once up and running you are treated to a demo video that shows you how to use the touchscreen and the applications on the device. 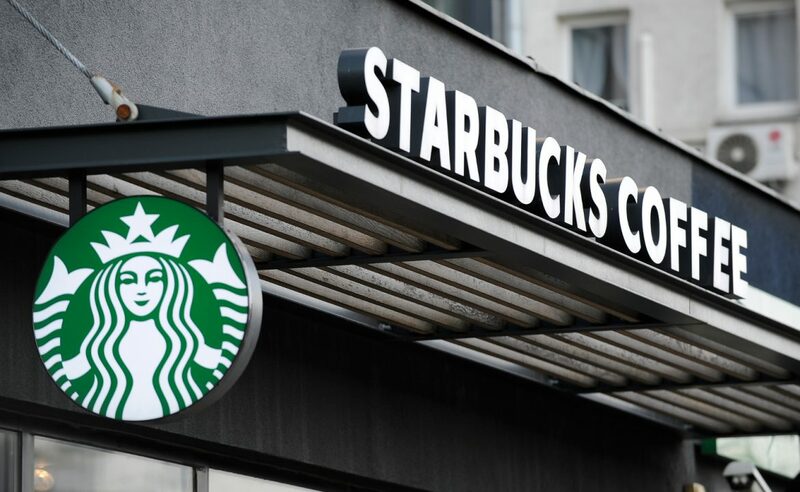 The touchscreen display was found to be nice and responsive and I liked the way you can quickly see apps that you had just used, and the way you can quickly shut these down. The handset has the neat feature where you can put it into a sleep mode and an analogue clock takes up the display, which is handy if you are like me and use my smartphone to find out the time when out and about. I let my daughter have some time with the handset as she is the only BlackBerry user in the house, and she loved the device with its better screen and the way the operating system worked compared to what she is used to. 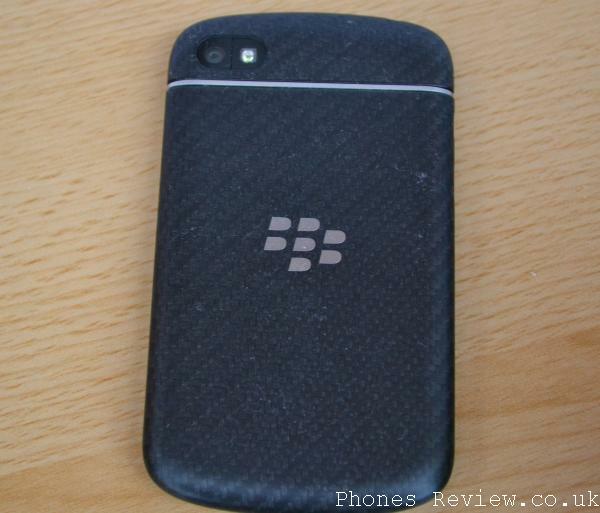 One thing she didn’t like though as the lack of the scroll wheel that has been a common feature on older BlackBerry smartphones. I was impressed with the rear camera on the device that easily matched the unit fitted to my Galaxy S3, at least for the few images that I took. 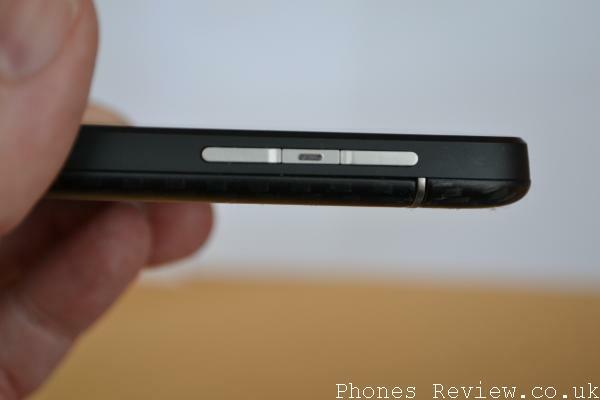 Call quality was good with the device having a speaker placed on the bottom edge of the phone that provided a clear and loud sound for notifications and ring tones. In the box you get the usual charger that the data cable can plug into, along with a headset and two pairs of replacement ear buds. 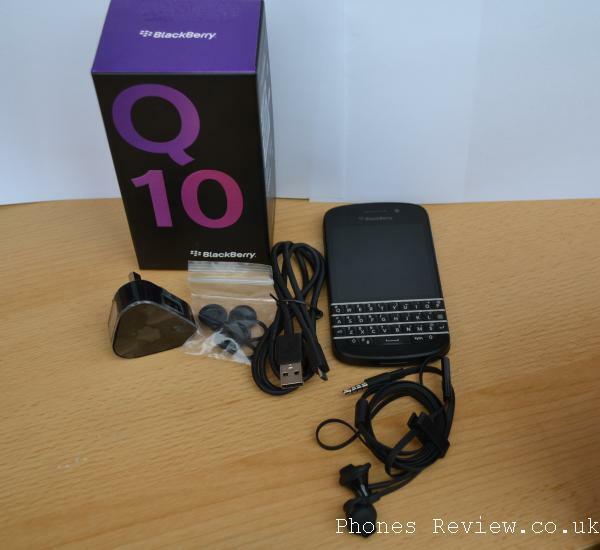 The BlackBerry Q10 certainly has the feel of a premium smartphone with the operating system being its biggest positive, and the speed at which you can move to the various features are impressive. 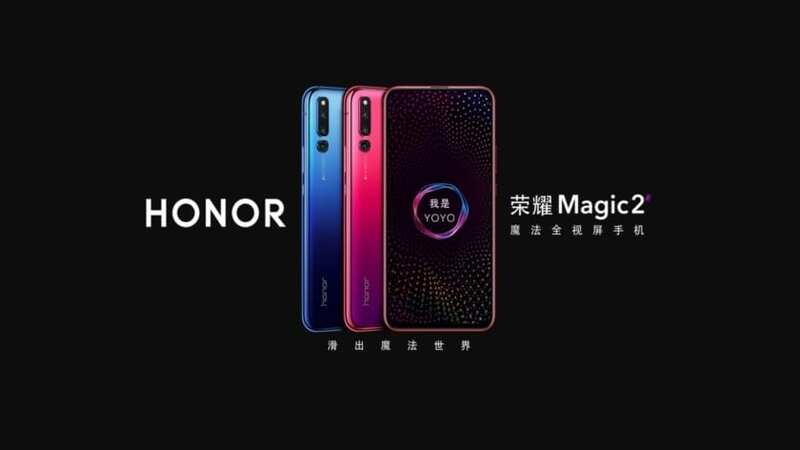 The longer I used the device and got used to the operating system the more I grew to like the handset and its OS, and if the company were to eventually release hardware that was closer spec wise to the flagship Android hardware available I would certainly consider switching platforms. 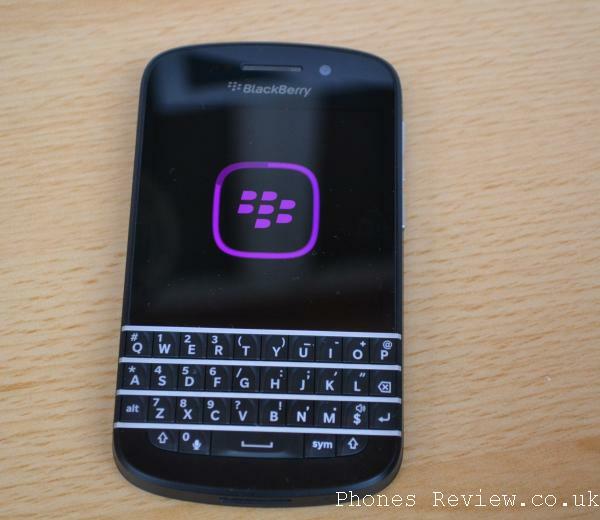 Fans of the BlackBerry platform will love this phone but how it will attract users from rival platforms remains to be seen though, but it is certainly a big step in the right direction. 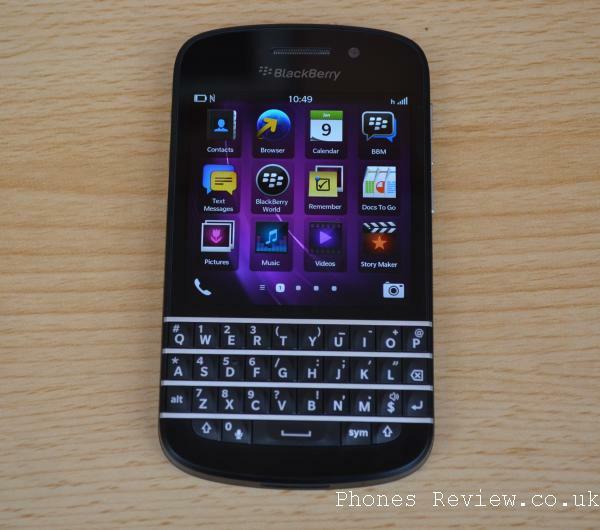 Are you thinking of switching to BlackBerry 10? 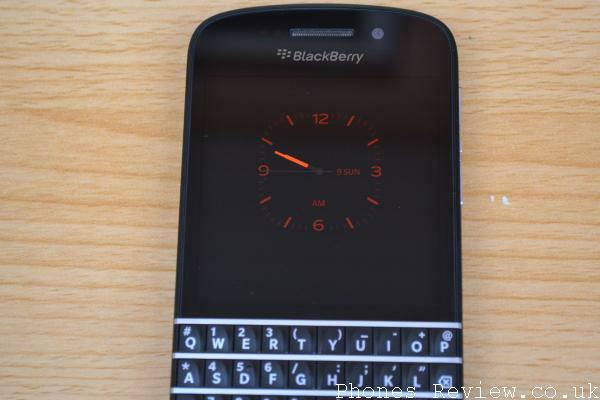 The Q10 matches the specs of your S3 and the rumor os that Blackberry is releasing the A10 in November which will be an all touch screen device and the true flagship hand set for BlackBerry and surpass the specs of the S4 and the new iPhone. 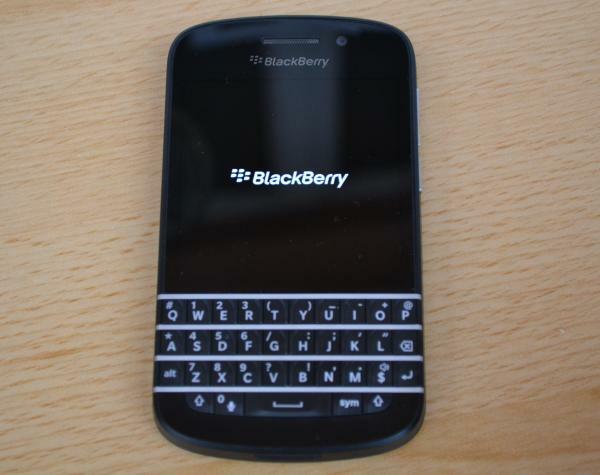 The Z10 and Q10 will be mid tier options while the A10 and it’s later released physical keyboard version will be their top tier. The Q5 is the bottom tier. If it already has “impressive speed” and does things just as well with the current hardware as other phones, why the need for them to go into an “arms race” with high end Androids? No other OS uses high spec hardware like Android does and they do just fine, perhaps it’s the Android OS that needs to be optimized for lower end hardware before anything. Jelly Bean and Project Butter shows that it’s not the hardware that needs improvement on Android devices, why not keep optimizing the OS first? Android and iOS bloatware need all the horsepower it can get, BB10 has 20x less code and will run faster with similar hardware. Its like comparing a dumptruck loaded with rocks next to a honda accord, sure the dumptruck has more horsepower but who do you think will win a race? Amongst other things, BlackBerry’s do something called Secure Boot. This is where all the software components are authenticated against their certificates, etc, etc.. There is a hardware requirement here as well. This is a security requirement. This is why these phones take a while to startup. Note the the Knox version of Android from Samsung will have to do the same thing. The Galaxy S4 also has the hardware support for Knox as well (the S3 doesn’t). 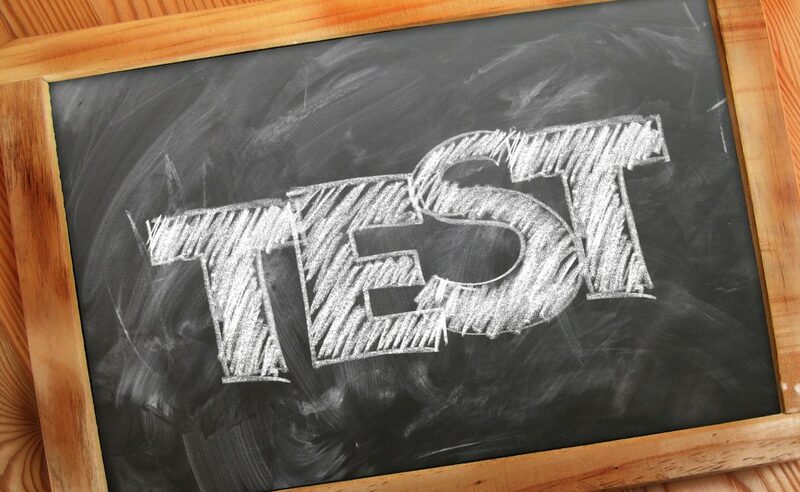 The version of iOS that passed the DOD testing a month ago (this is not the version on the iPhone5) will have to have this as well and we don’t have information on the actual phones used in the testing. Probably the next version of the iPhone and iOS will have the h/w, speed, and ability to support security requirements for gov’t and corporate.